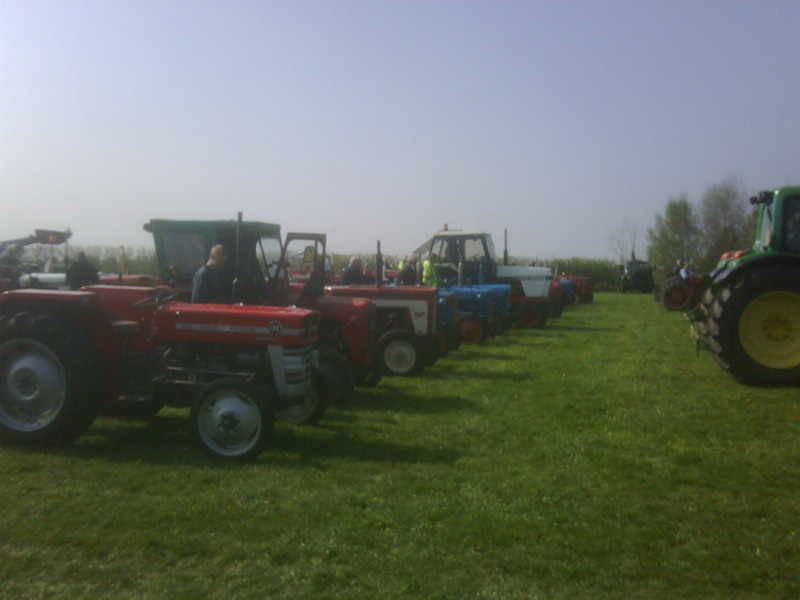 Over 50 tractors took part in the 3rd annual tractor rally. 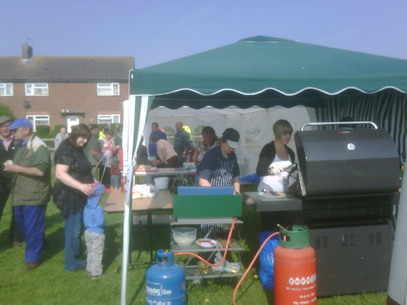 Our thanks go to Paul Beecham and the volunteers from Oldershaws of Moulton who this year have broken all records and raised a fantastic £1109. The event took place on a field off Long Lane in Moulton and tractor enthusiasts turned up to see the static engine displays, vintage vehicles and the 50 entrants take to the road for a 2 hour rally , taking in Gedney,Holbeach St Johns, Moulton Chapel , Weston Hills and back to Moulton. Our thanks go to everyone who supported this event.